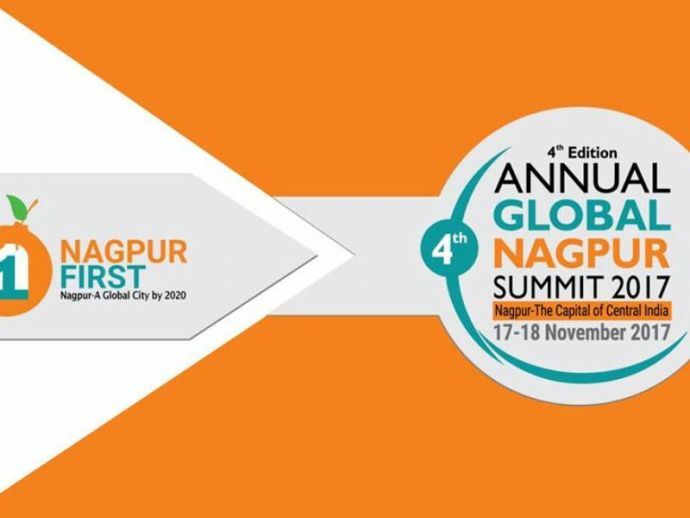 Nagpur First organizes an annual summit under the banner of "Global Nagpur Summit". Its key objective is to facilitate a global partnering platform with Nagpur First ambassadors and over 400 National and Global Executives across the world attending the conference. The Global Nagpur Summit 2017 would be a two-day conference - a citizen-driven initiative and receives active support from the City & State Administration, Mayor's office, political leaders, Business fraternity, Professionals & International Delegates. The event can be classified into two parts. Global Nagpur Awards - will recognize individuals and organizations that have contributed towards Nagpur's development and helped it in becoming a global city. City Growth Conference - will manifest intense panel discussions, vision speeches and opportunity to network. The city growth conference would be hosting three tracks simultaneously. • Logistics & Warehousing - Introduction of GST has opened many doors for Nagpur, especially in the Logistics industry. • Solar Power - Solar power is developing rapidly in India and the scope of solar energy in India is very bright as India has a tremendous scope of generating solar energy.